The wait is finally over! 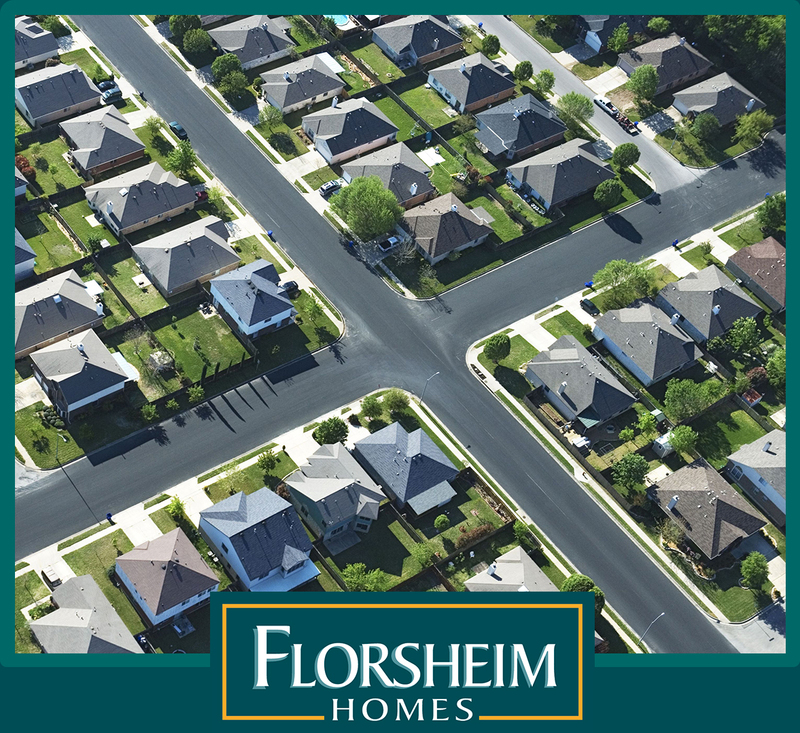 Florsheim Homes’ highly-anticipated Capital Village in Carson City, Nevada will be celebrating its Grand Opening on Saturday, October 20th! These beautiful homes offer two-story designs with 3 or 4 bedrooms and wide-open floorplans, all just minutes from downtown, retail and dining to meet every need! Begin imagining your future at Capital Village!